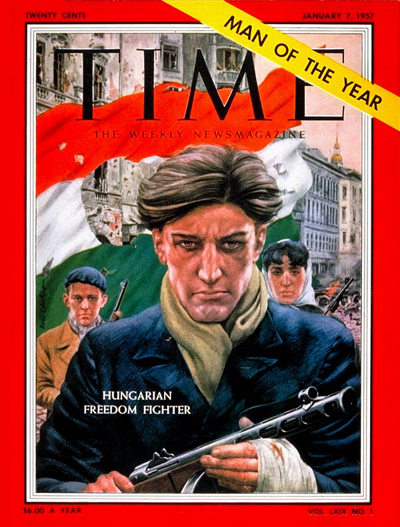 Last year I wrote about the October 23rd, 1956 Hungarian Revolution, so I won’t repeat myself in length here. But I’m going to be in Salzburg tomorrow and I didn’t want the day to pass without some mention of it. 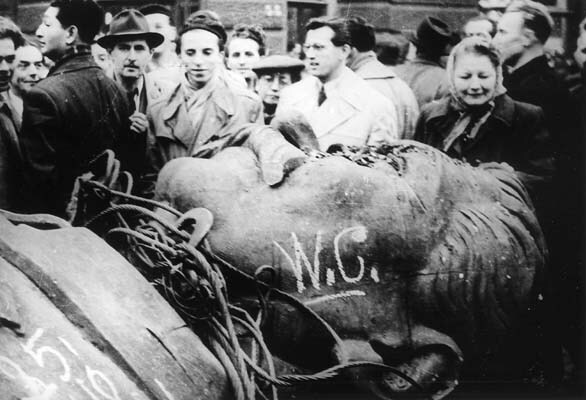 Thousands of people died toppling (for at brief time, at least) the Stalinist regime in Hungary. 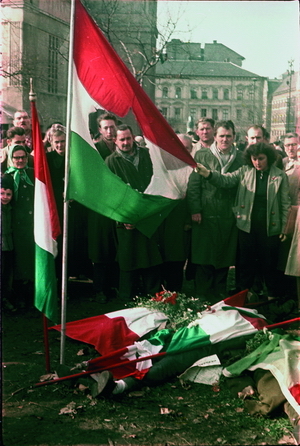 And even though the rest of the world turned their backs on Hungarians when the Soviets came storming back into Budapest a month after the revolution (Eisenhower recommended strongly against helping), what these students, activists, and so many others sacrificed, both on that day and during the swift Soviet retribution, eventually was responsible for the collapse of the Eastern Bloc. Tomorrow is a national holiday and everyone has the day off for remembrance of those sacrifices. It wasn’t as clear to me last year how complex the political and social systems are here in Hungary, still, and generally in Central and Eastern Europe. Then again, the wounds are still fresh ones. For the Hungarian people, who have gone from top to bottom so many times throughout the last 1,000 years, one generation isn’t that far removed. Anyway, the spirit of the people is what is important in remembering. I’m very proud of those people who had the guts to stand up to something so much bigger than themselves. I’m humbled by the idea alone. Excellent post — extremely informative. And you touch on a good point, one that I’m sure most in the USA and elsewhere don’t consider. The wounds are still fresh.